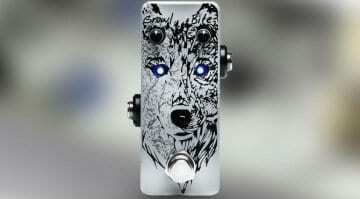 If Thor had a distortion pedal, you know it would be this one! 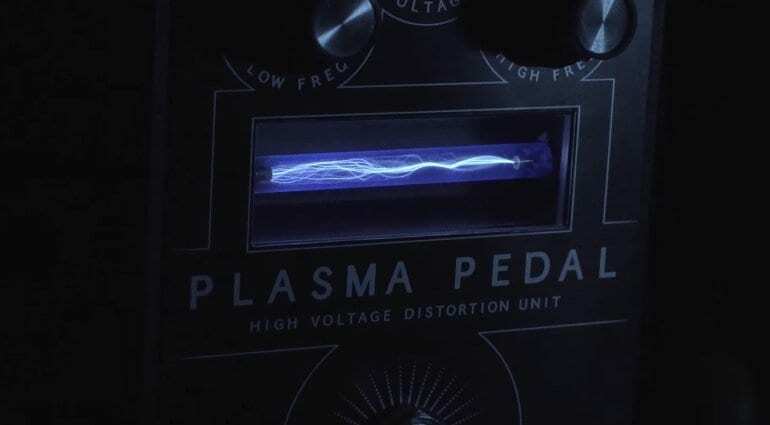 The Game Changer Plasma Pedal is not for the faint-hearted and looks like something out of a Frankenstein film with its glowing plasma powered craziness. 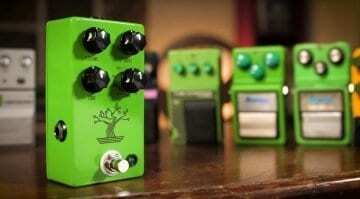 This new overdrive and distortion are hot with a high voltage. The clipping, the distorted tone, does not happen as usual via diodes, transistors or tubes, but over a series of high-voltage discharges in xenon-filled tubes. That sounds interesting and also a little but mental, but we like it! According to the manufacturer, one should virtually play with an “electricity bolt”, a kind of lightning. Whether this really will be the described, revolutionary “gamechanger” remains to be seen. But in any case it is an interesting technique. And the viewing window in the pedal is also extremely nice to look at. 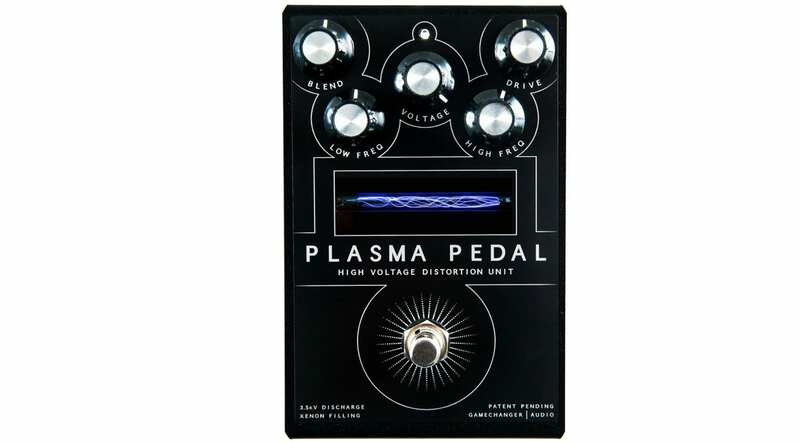 It is also interesting that the Plasma Pedal completely dispenses with a volume control and instead relies on Blend, Voltage, Drive, Low and High. I’m really wondering what it sounds like in real life, maybe like a Tesla coil? In the video below it’s more of a harsh (silicon or germanium?) 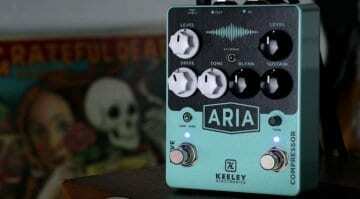 Fuzz with a slight gate effect, but still cool as f**k! 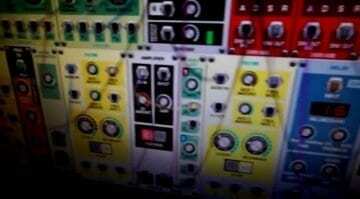 NAMM 2018: Mysterious Voltage Modular virtual rack first look!